Stingray palm and finger protection. Two-strap adjustment for a perfect fit. Kangaroo leather is soft and allows unmatched dexterity versus other hides. Pink to ring finger stitching. Probably the great motorcycle glove you’ll ever buy for $189.99. A motorcycle glove is important. In a crash it can often be the first thing to touch asphalt. I want a glove that’s designed to meet the occasion. 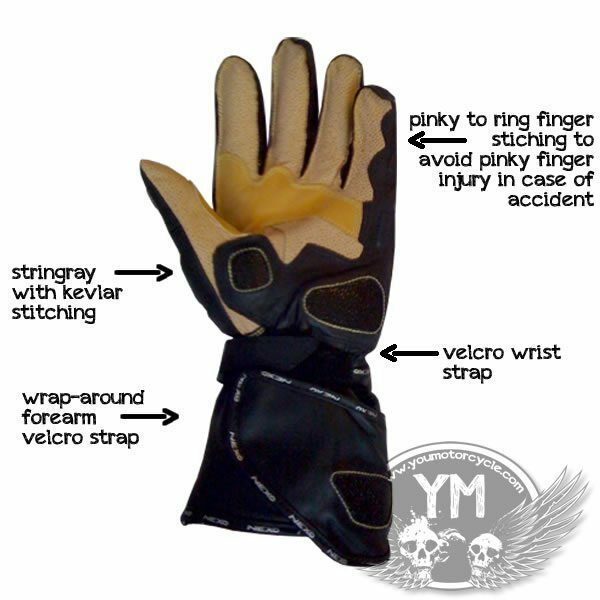 A glove made of kangaroo leather, which is 10x more resistant than cow hides traditionally used with motorcycle gloves. A glove stitched together with kevlar, so you know it won’t fall apart at the seems. A glove that uses sting ray because of it’s superior abrasion properties, reducing impact to riders and enabling better sliding and reducing injury. 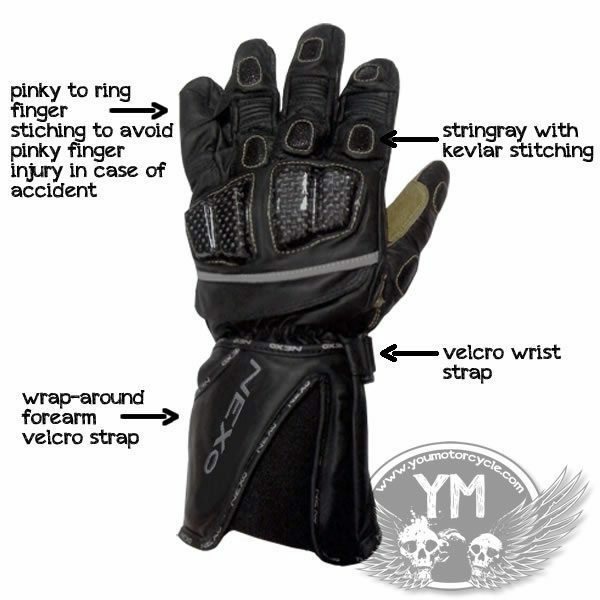 The Kangaroo Leather Motorcycle Gloves are a 100% YouMotorcycle-approved jacket. 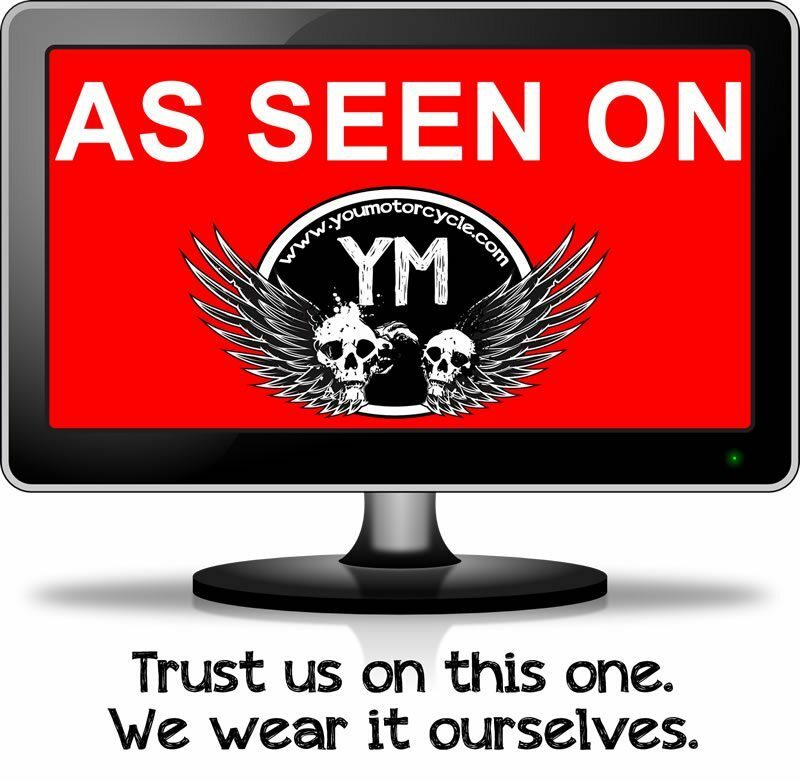 It’s part of our “As Seen On YouMotorcycle” featured motorcycle products of stuff we’ve bought, liked, rode the hell out of, and still liked. A motorcycle glove should also be a thing of comfort, and that’s a solid point for kangaroo leather. Kangaroo leather is soft and feels already broken in when brand new. It will still adjust to your hand shape and size a bit, but from the moment you first try on the NEXO Kangaroo Leather Motorcycle Gloves you feel full dexterity.